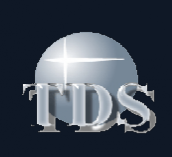 Truck Transmissions, Rebuilt Truck Transmissions, Heavy Duty Truck Medium Duty Transmissions and parts. The truck transmission store. 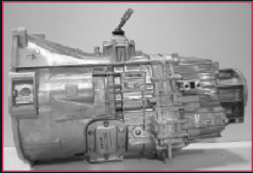 Fuller, Eaton, Spicer, Mack, Rockwell,Meritor, ZF, Roadranger and more. Parts, sales, service and repair for any model truck transmission ever built. Our inventory of big truck transmissions is one of the largest in the World. Ranging from 4, 5, 6, 7, 8, 9, 10, 12, 13, 15, 18 and 20 speed models. Same day local and International shipping. 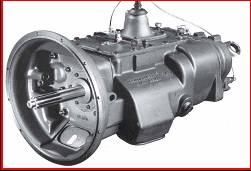 We stock hundreds of new and good used truck transmissions as well as fully rebuilt and factory remanufactured transmissions. 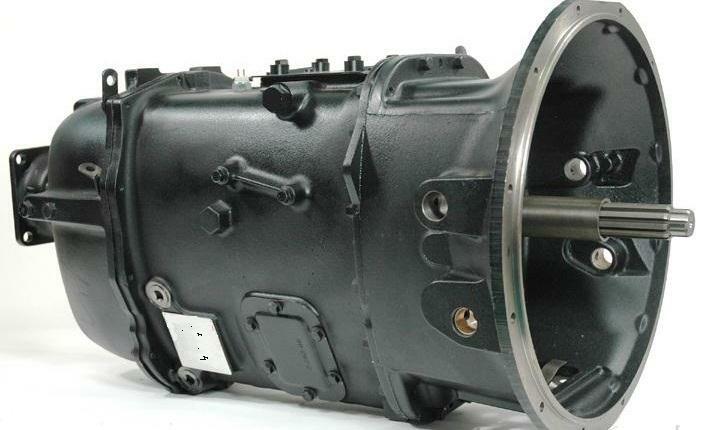 We offer a complete line of new, fully inspected used and rebuilt truck manual transmissions by: Fuller, Rockwell, Eaton, Mack, Meritor, ZF, Spicer, Roadranger and Allison. Fair, honest and straight forward. We want to earn and keep your business and we will. Same day international shipping service, parts, sales, service and repair on any Fuller Transmission. Rockwell Transmission. ZF Transmission. Eaton Transmission. Spicer Transmission. Mack Transmission. 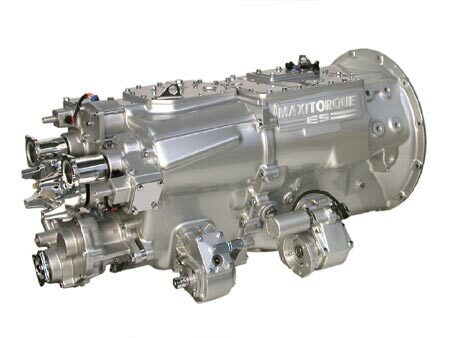 Meritor Transmission. , Roadranger Transmission and many more. Fuller, Rockwell, ZF, Eaton, Spicer, Mack, Meritor, Roadranger.